The Zerothree Unified series does nothing short of cause mayhem upon release, and Vol.10 is set to be no different. We showcase three brand new progressive productions that are a must have for the REALPROG lover. Unified is a concept bringing various talented progressive artists under one roof and Vol.10 introduces two incredible acts to the label family. Please welcome Unterberg ? featured heavily on REALPROG Radio showcasing his Synthasia record. This one is dark and driving and is sure to set some shoes alight. Cubicore join the label with the majestic sounding DI, melodic programming doesn't come better than this record! Kolonie head up the EP, a UK duo that have frequented the home of REALPROG on many occasions ? 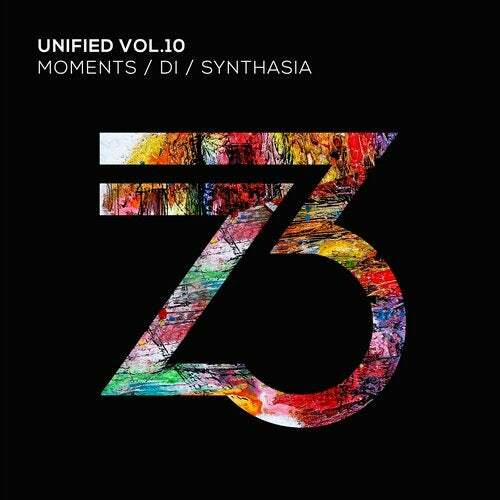 Moments is a welcomed addition to Vol.10. This is Unified. This is REALPROG.